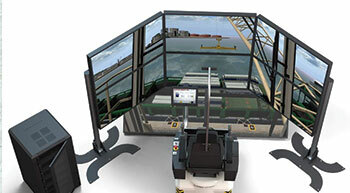 A qualified and productive workforce in mining operations is of utmost importance. Pavan Kaushik elaborates on the efforts of Hindustan Zinc (HZL) and its Mining Academy in enhancing the skill levels of mining machine operators through its various hands-on training courses. 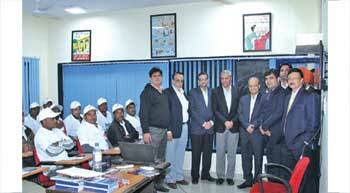 Volvo Trucks recently concluded the fifth edition of the Key Indian Technical Excellence Competition (KITEC). With customer-centricity being a core value, the competition focuses on imparting training and skills development to drivers and technicians, thereby ensuring delivery of competent aftermarket professionals. 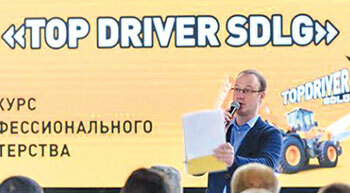 SDLG's Top Driver contest is underway in Russia as 2017 marks the second year the global competition is being held in the country. 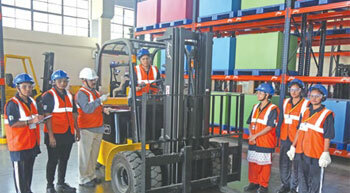 Godrej Material Handling business of Godrej & Boyce concluded the training of its first batch of women forklift drivers. In 2011, the company under its CSR strategy called 'Good and Green' had launched Godrej Disha to ensure employability for one million youth that will enhance their earning potential. Commercial vehicle (CV) industry is the backbone of the economy and while there has been significant investment and development in the sector, truck drivers are essentially an ignored lot despite the vital role they play. ABB India signed a Memorandum of Understanding (MoU) with National Institute of Technical Teachers Training & Research (NITTTR) to establish a first of its kind SCoE for teachers, students and industry engineers to develop a deeper understanding of the underlying multi-physics and design principles for the manufacturing of various best-in-class electro-mechanical equipment in India.